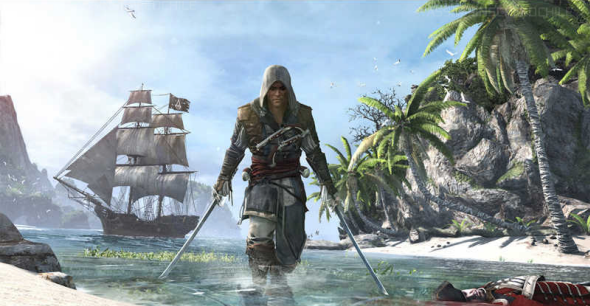 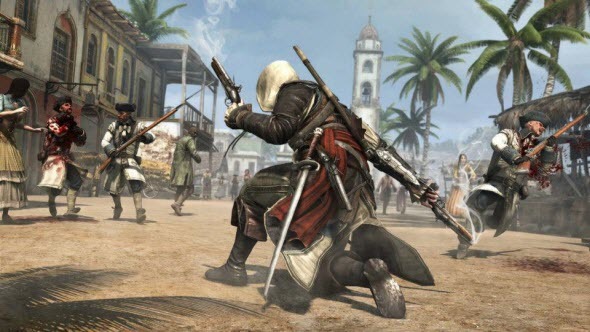 Assassin's Creed 4: trailer, release date and more! 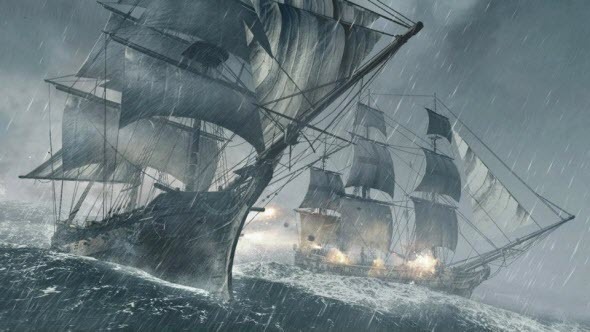 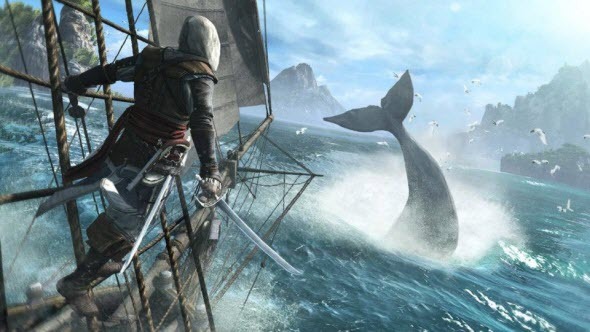 Different rumors about Assassin's Creed 4 game were true - new Ubosoft's project is called Black Flag and it will be about pirates, sailors and boundless seas. 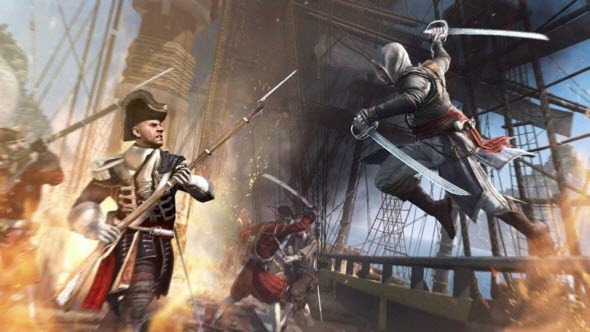 Today the developers officially confirmed new title and also presented awesome piratical trailer that gives us first exciting information about new assassin - Edward Kenway.